The AKG-105-22-100-ME casing has recently been introduced to the market. This casing, which belongs to the FISCHER ELEKTRONIK AKG aluminum casings family, opens new opportunities for designers. 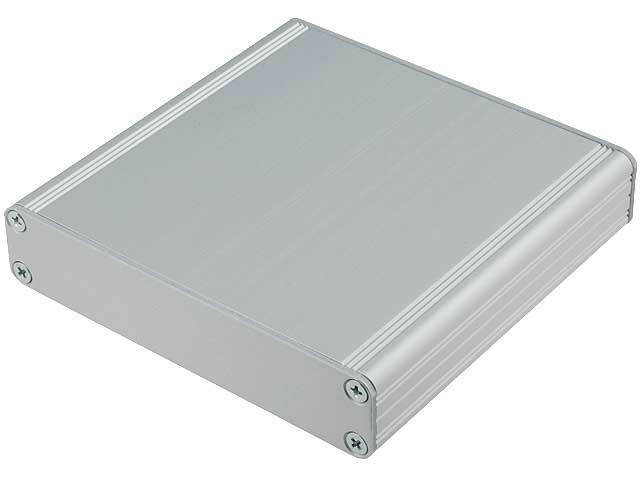 It ensures excellent mechanical protection, good cooling conditions and problem-free mounting of printed circuit boards.